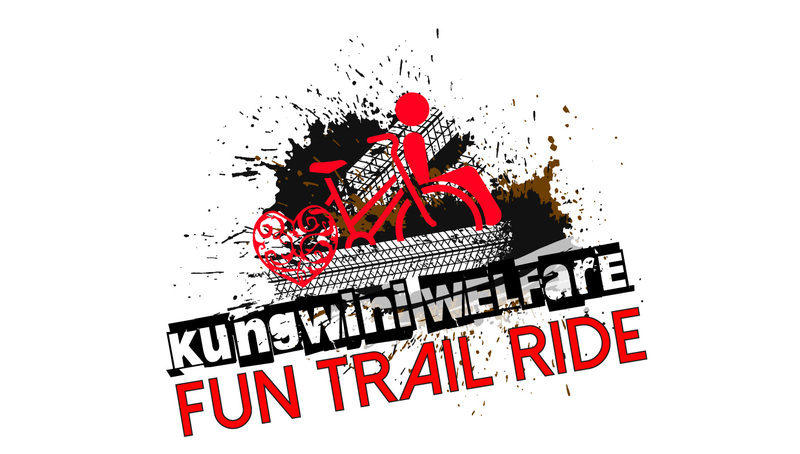 Bike 4 Kungwini and ride for a good cause! We have a Charity Team that will be riding the Telkom 947 Cycle Challenge to help us raise funds for our beneficiaries! Don’t miss out on slaying Joburg’s biggest one-day mountain bike event again – pushing yourself harder, further and faster. Bike 4 Kungwini and ride for a good cause! We have a Charity Team that will be riding the Telkom 947 Cycle Challenge to help us raise funds for our beneficiaries! We are so proud to have the youngest physically challenged hand-cyclist, Zig-Zag-Zach, Zach Legward, on our team! Zach will be riding to raise funds for our physically challenged residents. Zach will complete a distance of 45km and would like to challenge businesses and individuals to sponsor him per km in his effort to raise funds. The market is the biggest annual job creation and fundraising project for the organisation. This year we celebrate our 19th year. With over 200 exhibitions from toys to exclusive home décor products. We have something for everyone. This year the market runs from 20 November - 1 December 2019. Open daily from 09h00 to 18h00. The market is held on the organisation’s premises.